Master the art of brick breaking by breaking blocks and conquer all 100 Levels. Complete all 100 Levels to unlock a bonus stage! 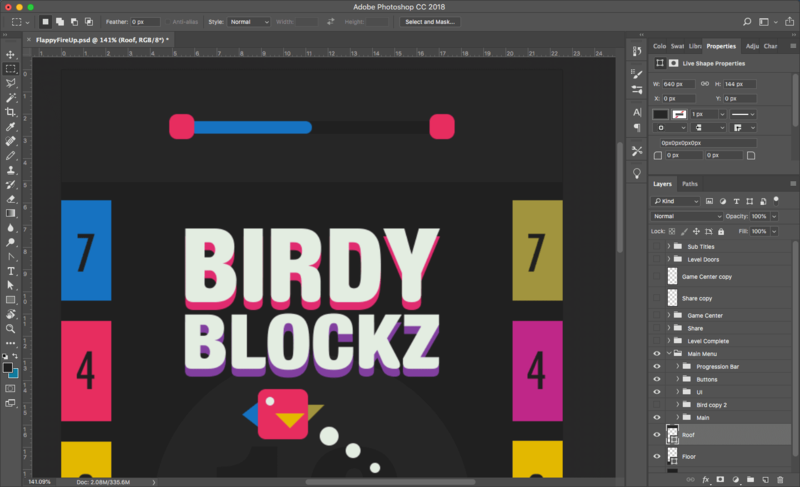 Exclusively available on iOS, BIRDY BLOCKZ combines the satisfying progressive gameplay of modern chart toppers with old school minimal artwork. Bounce your hero off blocks, breaking them as you go to clear each stage. This satisfying task of bringing each block down to zero creates the ultra sense of achievement. With 8 starting heroes, 100 Levels, 10 Bosses and the ultimate bonus stage, how far will you go? 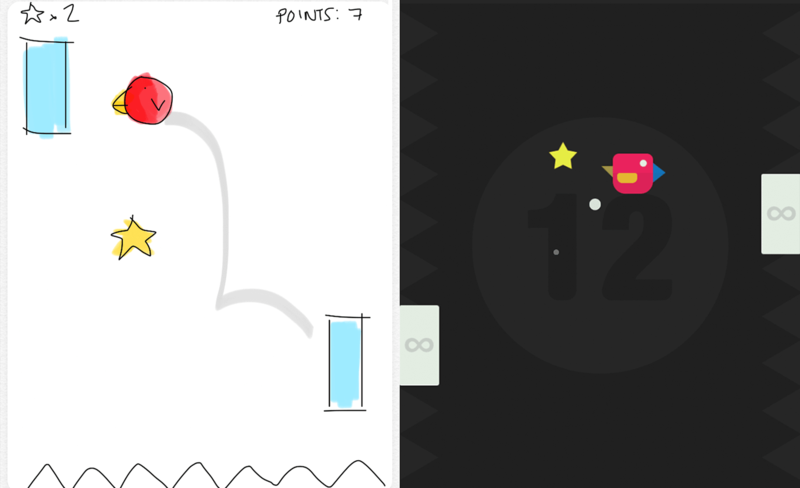 As a solo indie developer, development takes a little longer than the average studio. 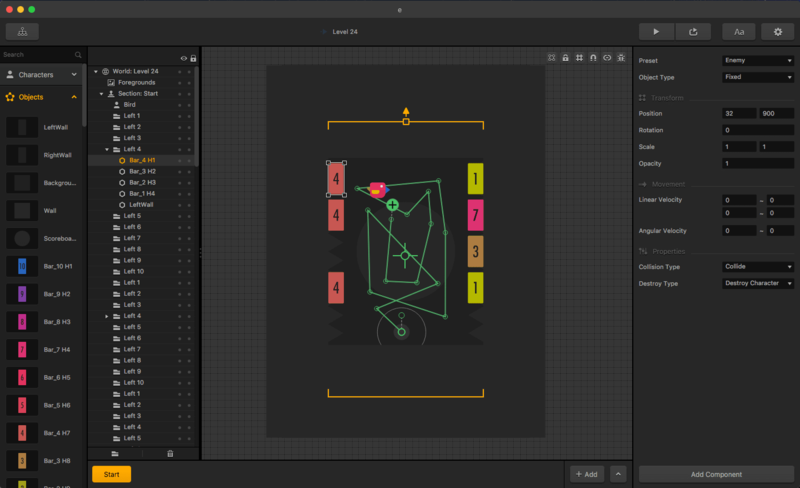 However, using the combination of Photoshop and Buildbox, everything from the process of designing, prototyping and testing mechanics is much faster allowing you to focus solely on the creativity. 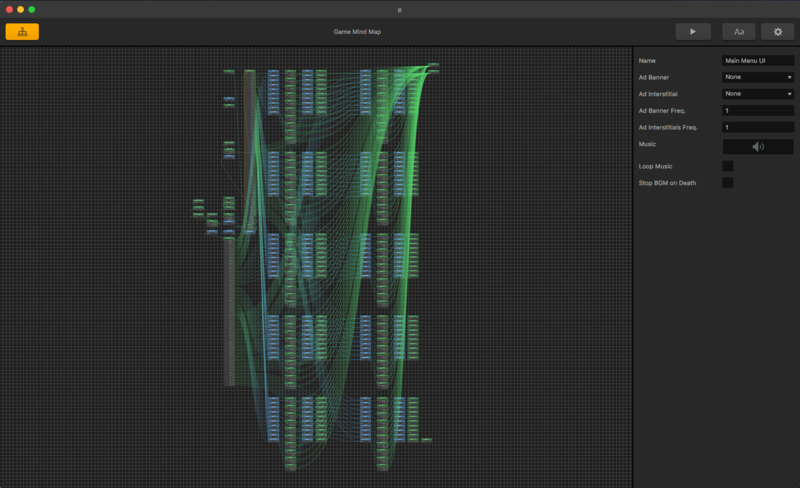 From the first sketch in the Notes App on an iPhone, to the final build was around 8 weeks. 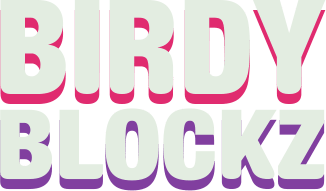 During this time, Birdy Blockz transformed from an endless brick breaker to a casual stage-clearing game. 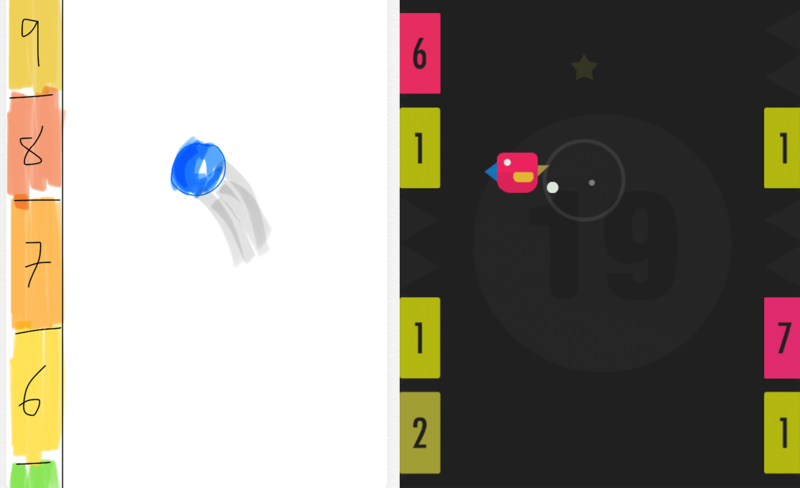 Birdy Blockz is our first game in 2019 and we know this is a new game you will love.